Email Exporter Software provides the advanced functionality for creation of collection. It allows you to traverse multiple file types and save all performed operations for further usage. Case management is the very first challenge faced by the technocrats. The mechanism of creation, opening and closing of case collection in email extractor software allows you to handle the traversed file types robustly. Professionals can save their time with the automated file selection mechanism of the free email exporter software. Option to traverse a Single File for viewing, searching & exporting of data is available. Techies can also use the Bulk Mode that allows you to add multiple files as well as browse a complete folder where an assortment of files have been archived. Free Email Extractor software is sophisticated solution that works on 20+ Email Formats supported by 80+ Email Clients. The most commonly supported email types include PST, MSG, OST, EDB, OLM, NSF, DBX, EML, MBX, TBB and IMM. Users have the facility to browse a single file via Single File Mode or multiple files via Bulk Mode and they can export into other file format by Mutli Utility Tool. Thoroughly preview entire email data with simultaneous properties in detail via 9 different Email View Modes using Email data Extractor Software. The broad range of Email Views provided by Email Exporter Software includes Hex View, Normal Mail View, Message Header View, Properties View, MIME View, Hierarchical View, HTML View, Attachment View and RTF View. An all-in-one email viewing mechanism is available in Email Exporter Online Pro. Collectively view all the emails that are available within the Main Folder and its SubFolders. Also easily get the listed view of emails that are available under the Top Folder (Single Folder). Get a quick preview of all the emails available in the nested folders too using this multi-tasking software. MailPro+ Email Migration tool provide advanced search for filtering crucial evidence from emails. The Email Extractor Software is equipped with 10+ email searching parameters that include: - Subject, From, To, Sent Date, Importance, Bcc, MD5, Has Attachment, Received Date & Modification Date. The Default Search option provides a platform for Keyword Based Search. Export either Selective Mails or Mails in Bulk from the traversed files using MailPro+ Email Conversion Software. Promising file types for email conversion include; PST, EML, PDF, MSG, TIFF, CSV and HTML. This feature of Email Extracter Software avails you with the facility of hassle free exposure to email data on multiple platforms. The Export option extended by the Email exporter Pro provides various helpful customizable options. Users can utilize the various Naming Conventions that include; Subject, Subject+Date, & many more patterns. Email Extractor software provides maintains folder hierarchy option for maintaining an original folder arrangement. MailPro+ is an all-in-one Email Exporter software to export 20+ emails. The software creates collection & can add multiple file types for scanning & exporting. The Email Extractor works on 20+ email formats which are supported by 80+ email clients. Try the tool for bulk export & traverse files into 7+ email types. Get detailed Export report in .csv file format. The utility is compatible with Windows 10 & all below versions. MailPro+ software has scored 8.0 out of 10 as the best Email Exporter Tool by FinancesOnline. The tool is the multi-tasking software to perform preview, search & export emails from multiple email clients. 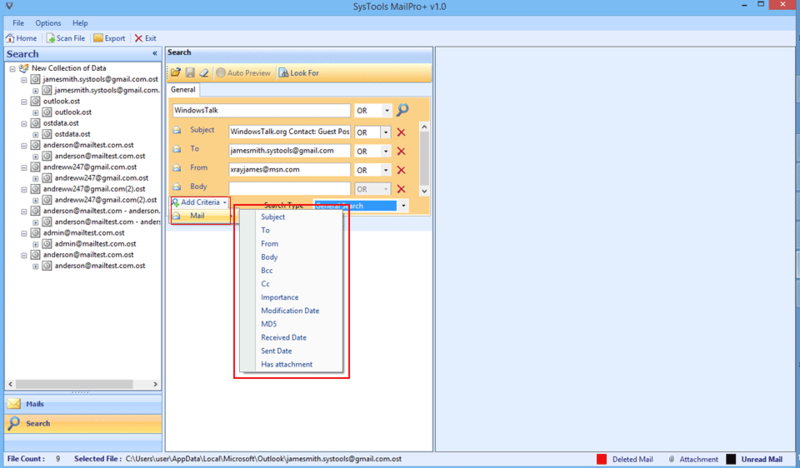 The Email Extractor Software bulk export the mails into 7+ email types. How MailPro+ Multi-tasking Software Works? How can I extract all email data using Email Conversion Software? Extraction of email data using full version of email exporter software is quite easy and speedy. Browse File From Local Storage & Click Add. Finally, data get extracted from emails file into your desired file format. Will the email conversion software work without installing any Email Client Application? 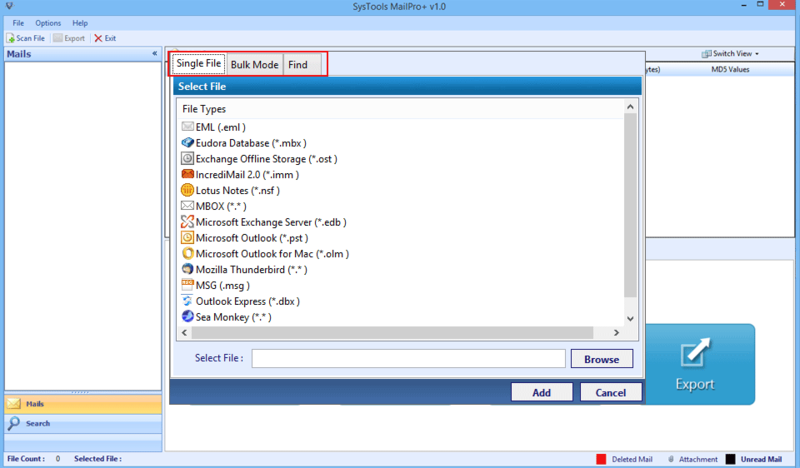 Yes, MailPro+ software will run without installing any Client or Server environment. Will the Email Exporter work on corrupted Outlook data Files too? Actually, I have a good number of corrupted Outlook data files that hold crucial information of mine. Yes, the Email Exporter Pro Software very well works on damaged or corrupted email file formats too. How many types of Email Clients and Email file Format are supported by the Email Exporter Software? MailPro+ Multi-tasking software supports 20+ email formats, 80+email client and 750+ MIME types. How the Email Extractor Software proves to be beneficial for a Forensicators? The Email Extractor Pro software assists the investigators with the broadest range of email views such as Hex View, Normal View, Message Header View, Properties View, MIMI View, Hierarchical View, HTML View, Attachment View and RTF View. 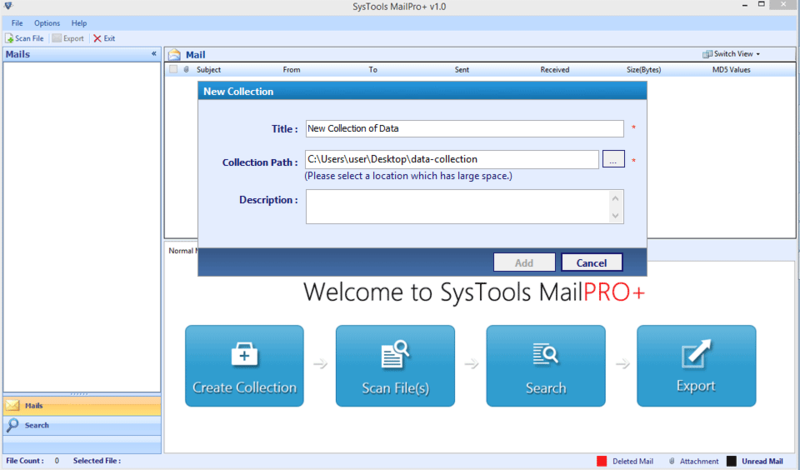 I used MailPro+ Multi Utility tool to successfully extract data from multiple email clients simultaneously. The Email preview modes is one of the best functionality that I used most. Awesome software for all email exportation need. Hardly, any email format left for conversion by MailPro+ Email Exporter software. Such a wide of email platform extensibility. Great tool to work with.